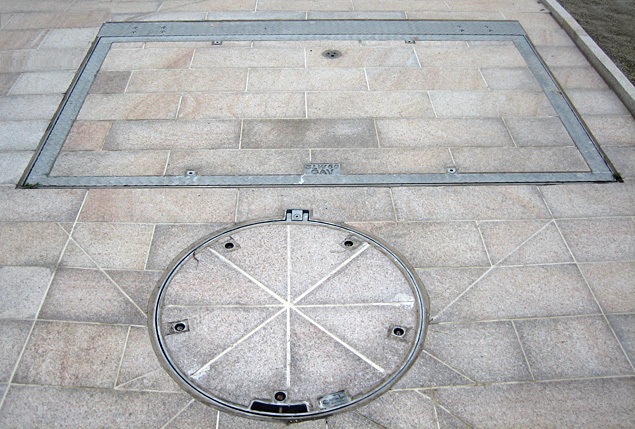 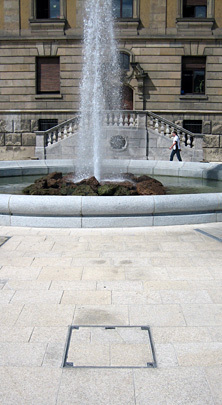 Access covers of the NS-range consist of a hot-galvanized or stainless steel cover for adaptation to existing surface on site (standard 80 mm stone height) with a threaded lifting hole in each corner. 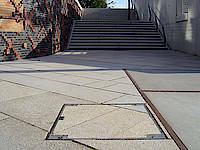 The frame, also made of either galvanized or stainless steel, is fitted with a NEOPRENE damping strip. In addition to this basic design, a variety of other features can be materialized within this range.